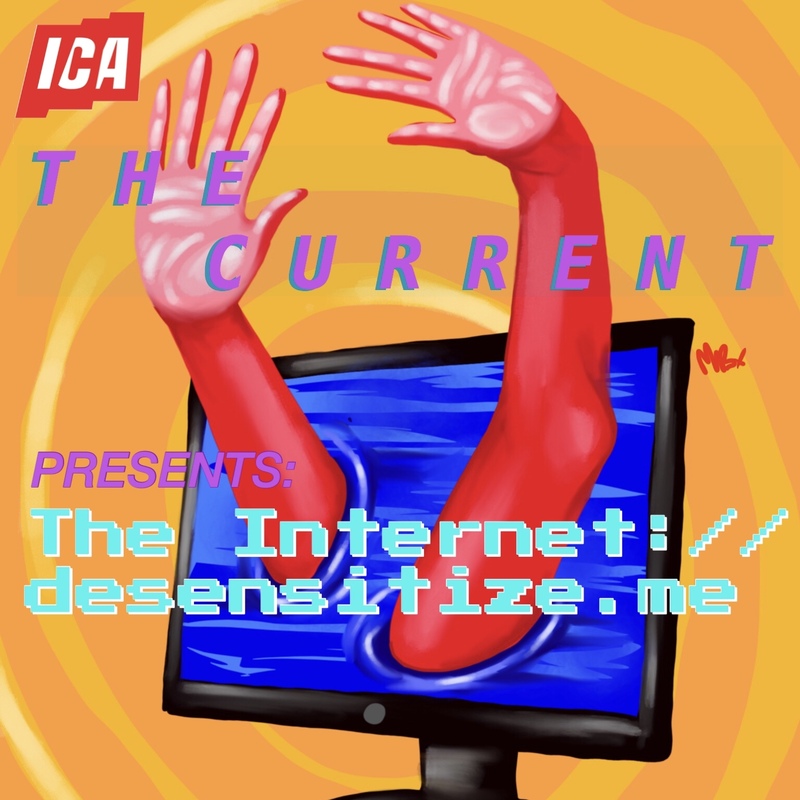 The Current is an ICA teen drop-in program created, implemented and hosted by ICA teens as an ongoing series of gatherings for youth dialogue and engagement around social issues through the arts. The theme for the spring 2018 installment of the Current will take its cue from the exhibition Art in the Age of the Internet, 1989 to Today. 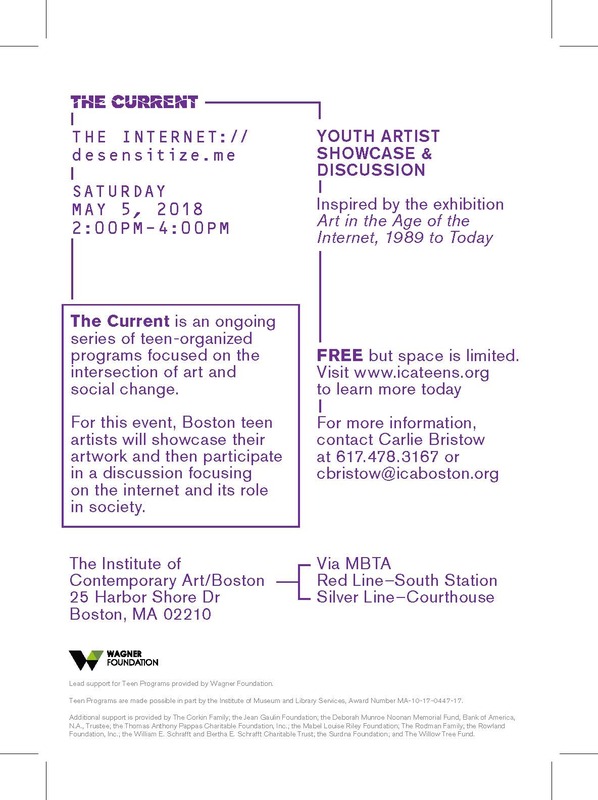 ICA Teen artists will host Boston Teen Artists as they present original artwork ranging from drawing to film to poetry based on this theme of the internet. 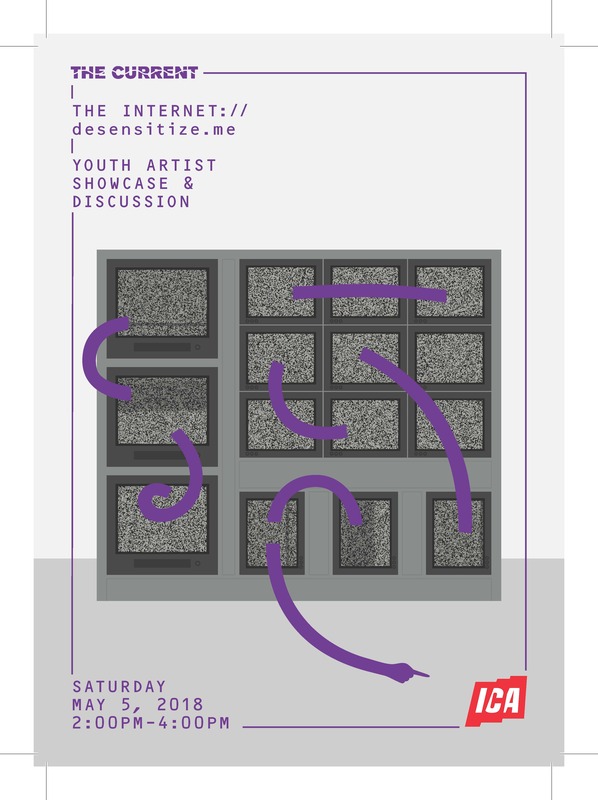 Come engage with teen art, dialogue and experience art in the ICA galleries!